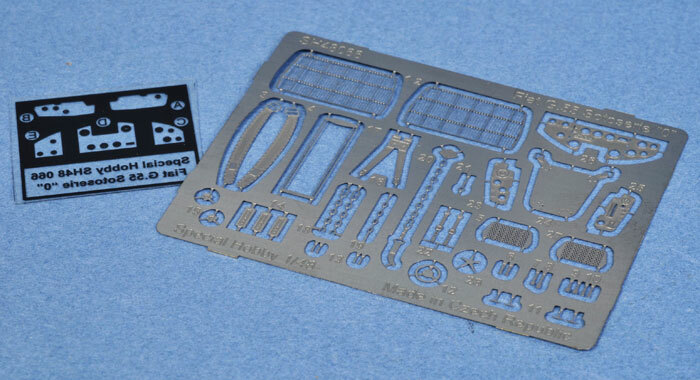 Catalogue Number: Special Hobby 48087 - Fiat G.55A "Post war Service"
Conclusion: This is a well detailed kit of an interesting aircraft, suitable for moderately experienced modellers. Possibly the best single seat Italian fighter of WWII, the Fiat G.55 was introduced in to service in 1943, not seeing service with the Regia Aeronautica but with the Aeronautica Nazionale Repubblicana (ANR. This was the air force of the Fascist government set up with the help of the Germans in Northern Italy after the 1943 armistice. The G.55 used a license built Daimler Benz DB 605A-1 with the type attracting serious German interest and even consideration for German production. Post WWII Fiat re opened production of the G.55 producing single and two seat examples. The type was used by the air forces of Italy, Argentina, Egypt and Syria. There is at least one example still existing in an Italian museum, of which a search will produce some good photos of the example on display. 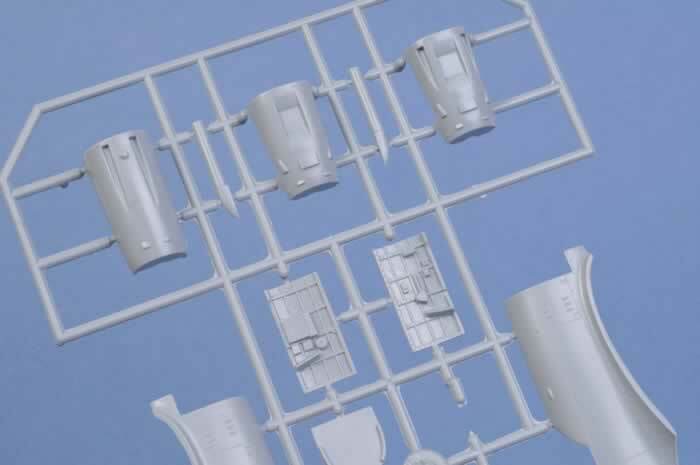 Special Hobby has previously released two Fiat G.55’s but in 1/72 scale, both of which have been reviewed here on HyperScale. This version of the Fiat G.55A differs in that it covers the type in post war service. So what do you get? 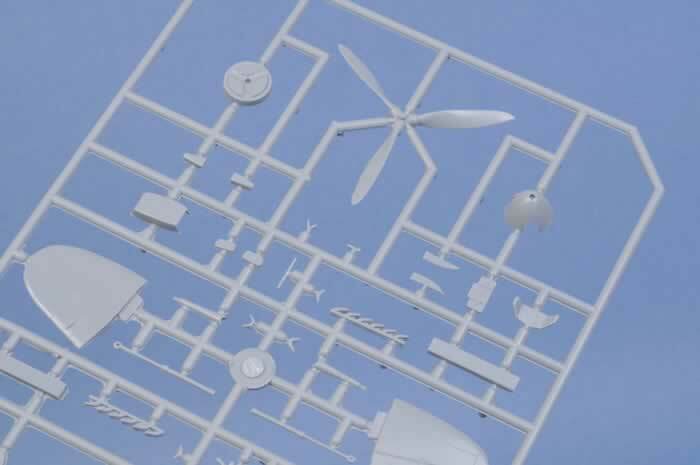 Well most of the kit parts are of grey plastic, but there are some resin parts, photo etch and an acetate sheet. There are two sets of fuselage halves; one of which is not used (possibly this is a war time variant). 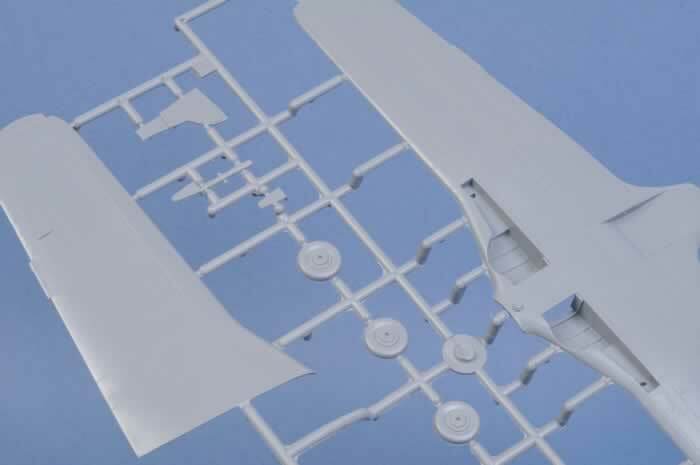 You also get optional cowlings, one resin upper cowling is provided for Italian and Argentinean air forces (this version is minus the two machine guns), the second plastic cowling is for Egyptian version. 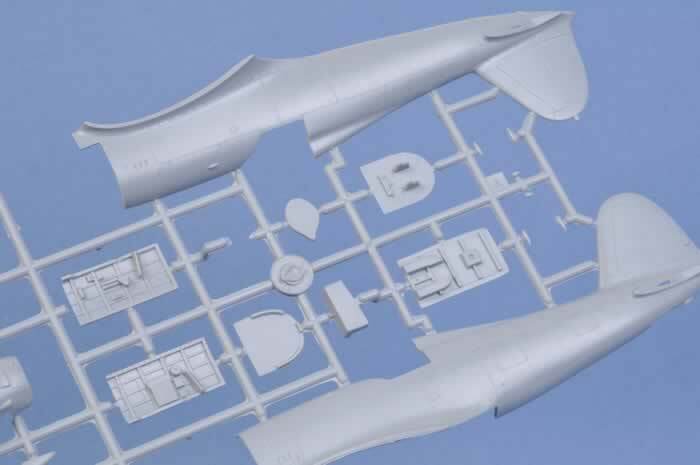 Construction looks fairly conventional with a three-part wing, one full-length lower wing part and two upper wing parts. For a change the taiplanes have slots to fit them in to the tail section making alignment easier, this is nice to see. The radiator, which is mounted underneath the fuselage, is moulded as a separate part with nicely produced photo etch grills. The cockpit is very nicely done, with separate plastic walls, a floor and copious internal detail for the seat and various panels provided as photo etch and acetate sheet parts. 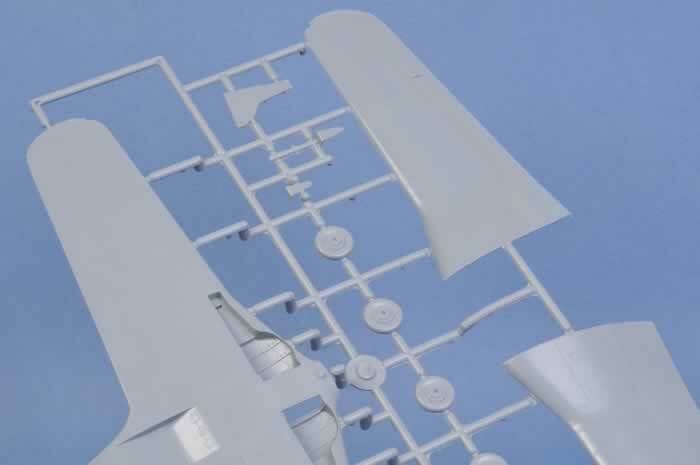 There are plenty of photo etch parts for the seat belts and various control levers. When assembled the cockpit makes up in to its own little box which is fitted between the two fuselage halves. Surface detail is very nice, quite fine and not overdone. There is some light flash over some parts which will need cleaning up, possibly the fiddliest would be the exhaust stubs, but nothing major that I can see. 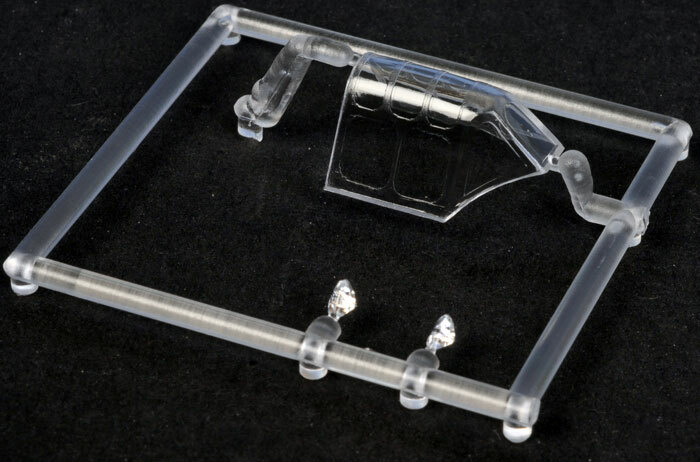 The single piece canopy is very clear. 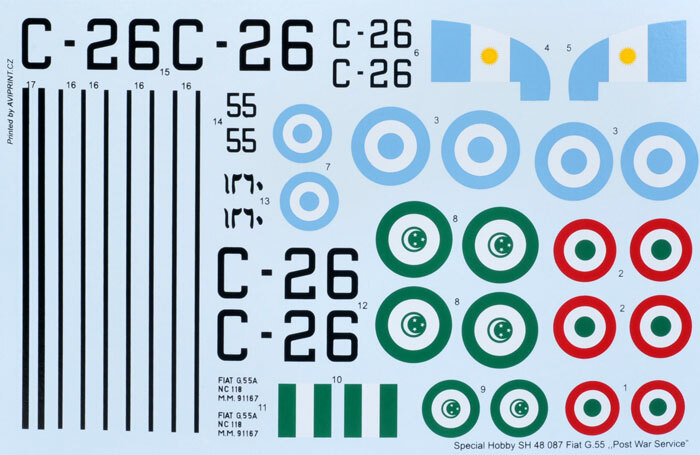 Decals (by Aviprint) are provided for three aircraft, one Italian, one Argentine and one Egyptian. They are quite glossy. 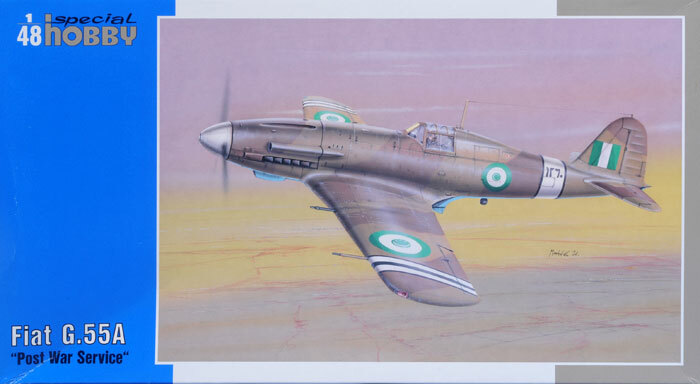 The Italian and Argentine schemes are bare metal where as the Egyptian aircraft, which appears on the box art, is camouflaged. I don’t profess to being an expert on Italian aircraft but this a very nicely detailed kit. The cockpit is especially well fitted out. A couple minor criticisms would be that the cockpit side windows look different to the reference I have been able to check, and the spine of the fuselage behind the cockpit could be a bit more pronounced. 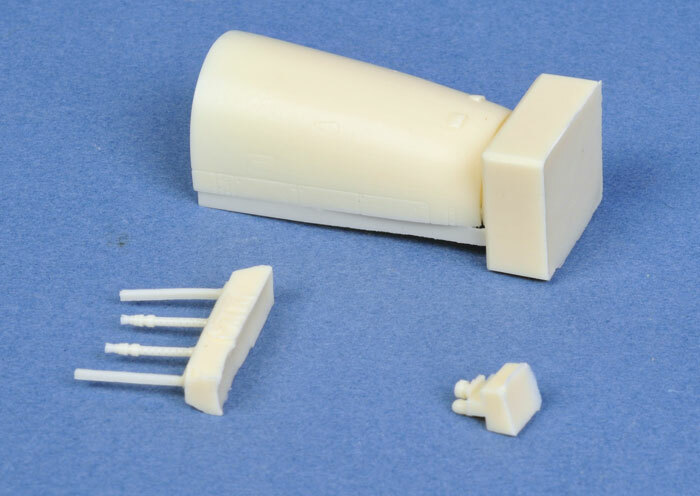 Thanks to MPM/Special Hobby for the review sample.